As happens with so many things, this all started with a single encounter. I was traveling by car on a foggy California road cut into a hillside with dense scrub on either side when an image flashed by: a coyote looking right at me from out of the brush not ten feet away. I hurried to the next possible spot where I could make a U-turn and hoped with all my heart the coyote would still be near the roadside when I got back. As I rounded the bend, returning to where I’d seen the canid’s face, sure enough, there she was, trotting up the road in the same direction I was now heading. Her ear twitched back, listening to my approach, and she hopped into the brush, waiting for me to pass. I did, pulled off the roadside a little further up, rolled down my window, and grabbed my camera. I hardly waited any time at all before she appeared, sticking her face out of the scrub brush, checking for the all-clear. She hopped back down into the road and began trotting merrily along, passing right next to my vehicle. She went on a bit, then slowed and hopped back into the scrub brush—a moment later another car rounded the bend coming in her direction. After it passed, out popped her head. She checked to be certain there were no more cars coming. Satisfied, she hopped out on the road, opting for this much smoother, faster route than the uneven scramble required by the scrub-covered hillside. It’s no great revelation that coyotes are smart. These crafty, clever creatures have figured out how to spread from their original range in the American southwest to every corner of North America and into Central America, from California to Maine, from Alaska to Florida, from Canada to Costa Rica. They thrive in rural, semi-rural, and suburban areas, and even the densest of urban cities like Chicago, Los Angeles, and San Francisco. Their presence everywhere doesn’t always mean they are welcome in all places. Coyotes are perhaps the most controversial and divisive species on the North American continent. They persist in large and growing numbers, even in the face of extraordinary efforts to exterminate them. And they manage to thrive in areas that are often considered wildlife-free zones: cities. An omnivorous diet, the ability to increase their litter sizes relative to territory and food availability, and the natural desire for young coyotes to disperse and claim new territories, all play a role in the species’ spread across the continent. Coyotes are not only able to survive but flourish in places crowded with humans, where other predators have been extirpated. That takes smarts. Including road smarts. Of all the large and medium-sized predator species on the continent, coyotes are the only ones to expand their range in the face of human persecution, rather than be pushed to the very edges of disappearing habitat or vanish entirely. And indeed, coyotes are the only ones to actually move into urban areas and find a foothold amid the noise, traffic, pollution, and dense human populations of cities. How have they managed this feat? 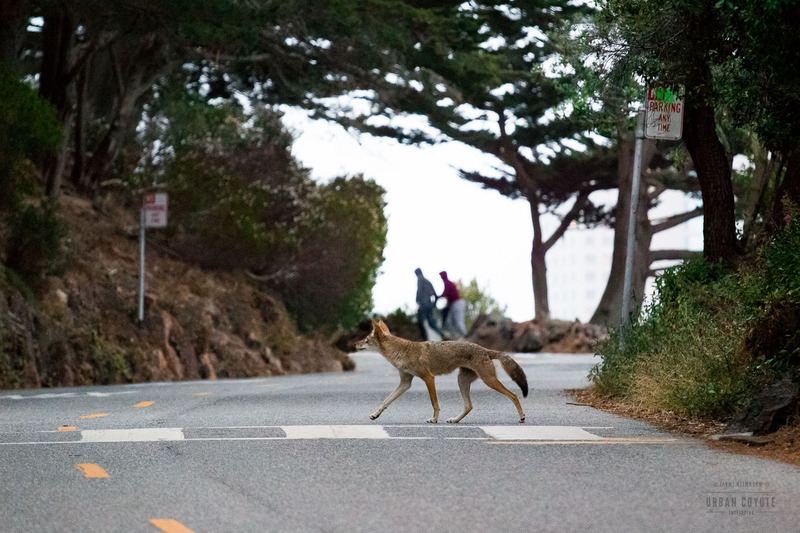 Science is only beginning to turn a spotlight onto the species in a meaningful way, and considering the rise in conflict between humans and coyotes in cities, the timing couldn’t be more critical. 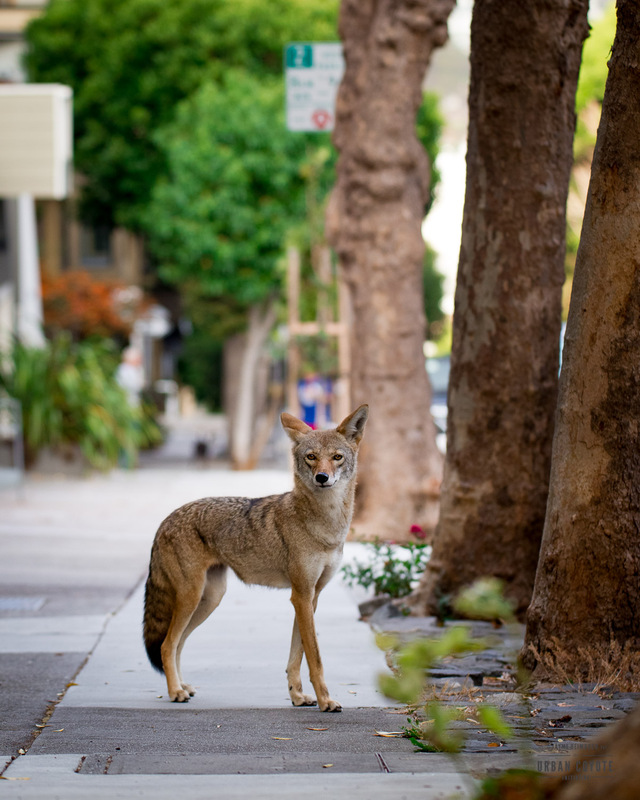 Though coyotes pose very little threat to humans’ personal safety, urban residents fear for their small dogs at the end of the leash, or for cats let outside for the day, or even for children playing on the front lawn. Every day, news articles are posted about the “growing coyote problem” as residents of suburban and urban areas become more aware of residential coyotes and the sometimes disconcerting realities of living with this species as a neighbor. 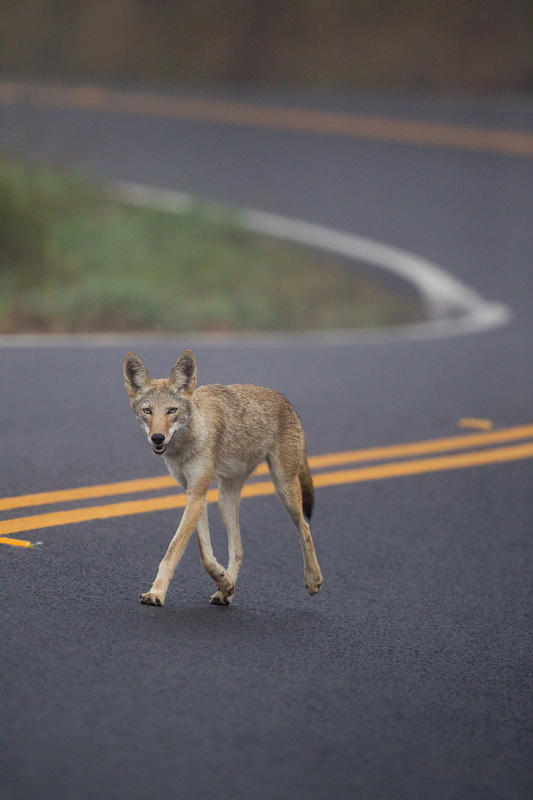 Scientists are now working hard to learn about these scrappy canids while city managers rush to create coyote management strategies and mitigate the conflict between people and coyotes. The trouble is that coyotes are creatures of endless surprises. Their adaptability and cleverness keep researchers struggling to keep up with understanding their ecological role, as that role continually shifts. The need for scientific research and community outreach is ongoing, and that is why I launched the Urban Coyote Initiative. 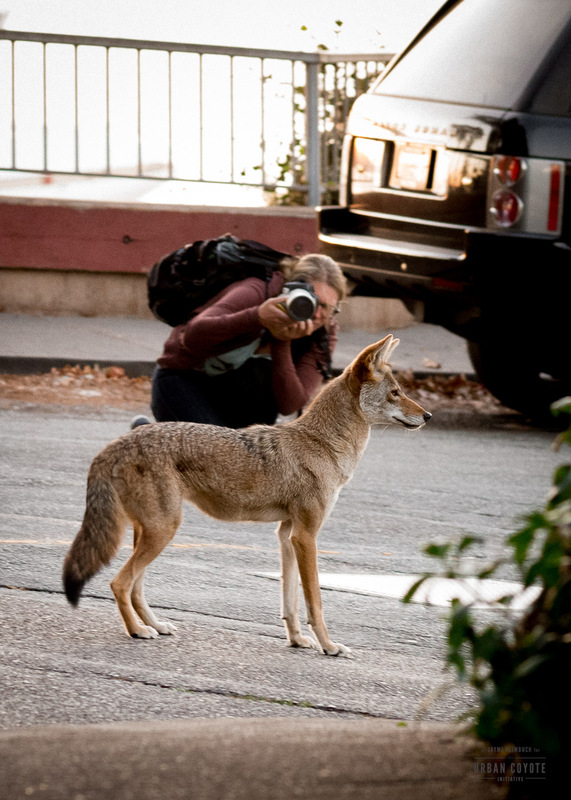 UCI is a collective of wildlife photographers and filmmakers bringing together the most recent data on urban and suburban coyotes from top researchers across the continent, combining this research with unique, intimate, and beautiful photography to provide the fullest portrait we can of the species. 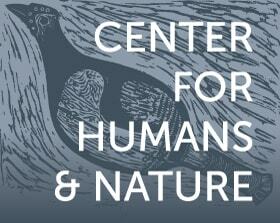 In the process, we explore the complex relationship humans have with wilderness and wildlife, the role of urban ecology in daily life and in the conservation movement, and the adaptability and resilience of urban species. The power of imagery to grab the attention of audiences can never be understated. A single photograph has the capacity to change minds, inspire action, bolster understanding, calm fears. Working alongside researchers, city officials, public safety nonprofits, conservation groups and many others, we bring professional media into the mix, combining the efforts and talents of experts on urban ecology with extraordinary photography and videography. 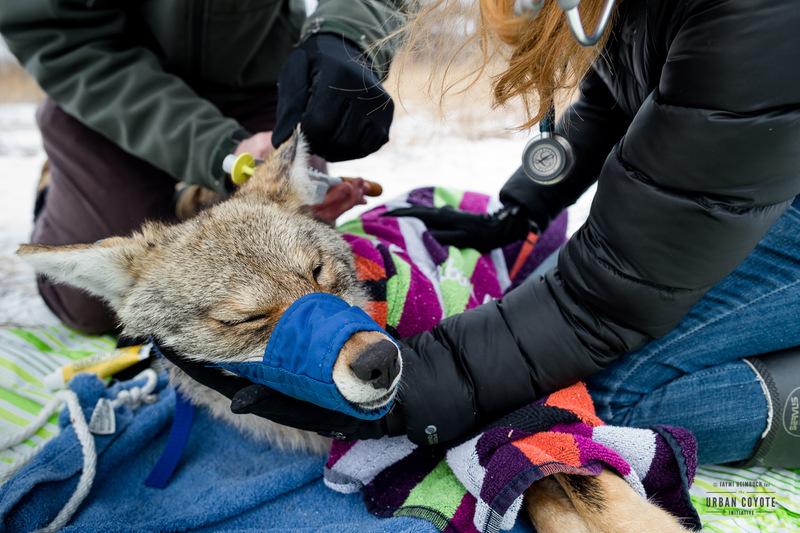 With this teamwork, we advance science-based awareness and understanding of urban coyotes, the role they play in healthy urban ecosystems, and how urban residents can coexist with urban coyotes. Watching a coyote expertly dodge cars on that foggy morning was a reminder to me that the ability to adapt and persist is strong in so many species, from insects on up to large mammals like the coyote. Our urban ecosystems contain a rich diversity of these survivors. 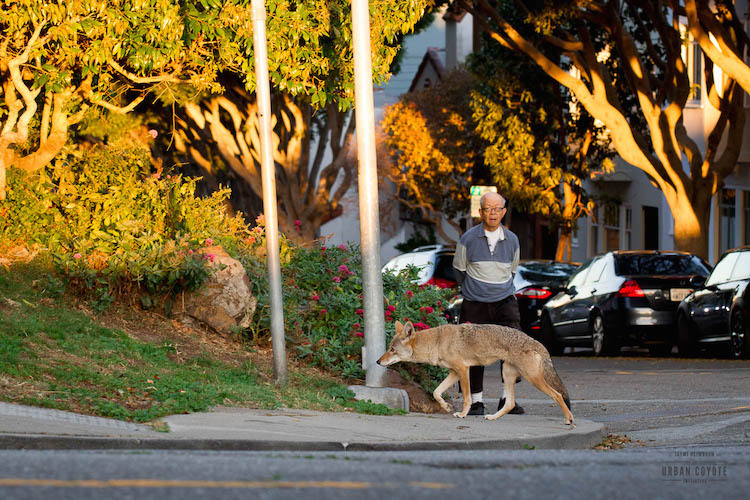 The Urban Coyote Initiative is building a bridge between people and coyotes, which is just one step in connecting urban residents with all the wildlife that has adapted to live among us. Coyotes aren’t going anywhere, and neither are we. So our smartest strategy is to learn how to navigate coexistence, just as the coyote has learned to navigate city traffic. Jaymi Heimbuch is the author of the award-winning book The Ethiopian Wolf: Hope at the Edge of Extinction, and her photography has been published in National Geographic Books, Sierra Magazine, Bay Nature Magazine, Wild Planet Photo Magazine, National Wildlife Magazine, Heyday Books, Mother Nature Network, and Discovery Communications websites, among other outlets.